The overwhelming majority of homeowners give next to no thought about finding a Sydney Plumber until they absolutely need one – – right now – – that very minute. And that has to be the worst way to find the best plumber Sydney has to offer. When your back is up against the wall – – when your drains are blocked, your hot water system has packed up or water is rushing through your home (where it doesn’t belong) – – and when you’re plumbing isn’t working and you have a house full of guests – usually around the holidays is when these emergencies love to spring themselves – you’ll be dealing with all kinds of stress – – all kinds of pressure – – and all kinds of anxiety to just get things fixed that going through the motions and finding the best plumber in Sydney won’t be as important as it needs to be. No – – if you wait till the very last minute and find yourself in the middle of an emergency with a need for a plumber you’ll end up paying an arm and a leg more than you would have otherwise and you’ll inevitably end up with worse results. 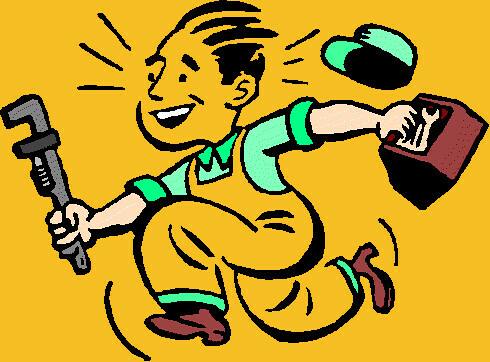 But by getting out ahead of things – – looking into Sydney plumbing services available – like the ones from Silverwater Plumbing – you’re able to avoid all that hassle and headache and move through things quickly – – confidently while knowing that you are in the best hands possible. 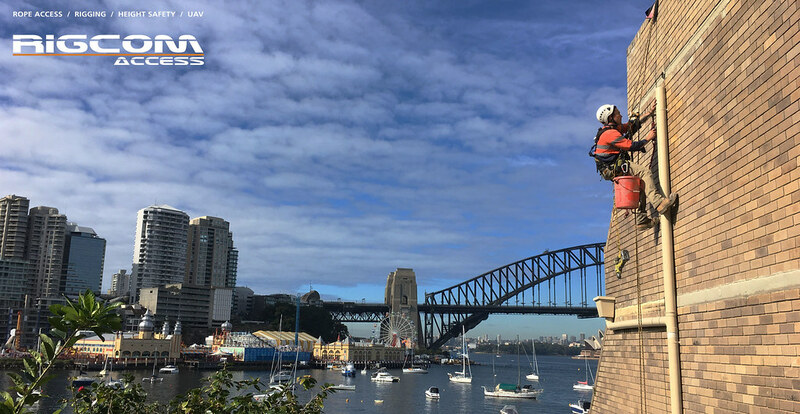 With more than 30 years combined experience as professional Sydney plumbers, we have had all of our plumber licenses and insurance from day one and are one of the most often called upon 24 hour plumber Sydney has to offer – and for good reason. Our clients trust us to come as quickly as possible, any time of day or night, but they also trust that we are going to solve the problem just as quickly – and our 57+ 5 star reviews on Google alone are a testament to our ability to get the job done. On top of that, we offer cheap emergency services in the Sydney community and just beyond. This gives all of our clients the ability to sleep a little easier, knowing that they aren’t going to see their money flooding down the drain when they see the water in their plumbing flooding everywhere but down the drain. It’s also important that you work with the best plumber Sydney has to offer that utilizes the latest tools and technology to best understand exactly what kind of emergency you are dealing with in the first place. Any old Sydney plumber can turn off your main water shut off valve and hope to find the issue before restoring water to the rest of your home or your property, but only the best plumbing services Sydney have to offer (like ours here at Silverwater Plumbing) are going to use cutting edge technology like high-pressure water cleaners, fiber-optic CCTV cameras, and thermal imaging solutions – just to name a few – to properly diagnose the emergency, resolve it quickly, and then restore water to the entirety of your home. 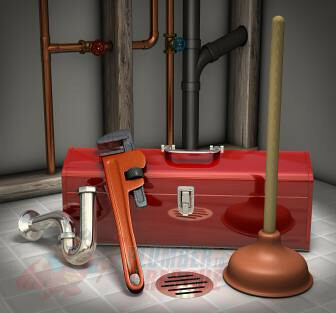 Our Silverwater Plumbing plumbers are trained to use the latest technology available and any tools available at their disposal to diagnose, resolve, and future proof any of the emergency plumbing issues you may be dealing with. 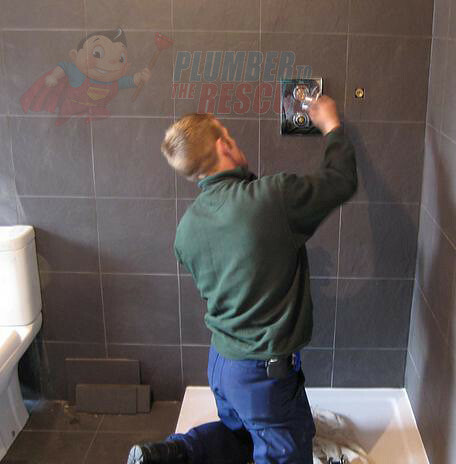 This allows our plumbers to move quickly but it also allows you to rest a lot easier knowing that the emergency isn’t just resolved, but it’s going to be prevented from happening ever again in the future. At the end of the day, though, the most important thing you should be looking at when getting ready to hire a 24 hour plumber Sydney service is that they have a rock solid reputation throughout the community that you can trust and depend on. As we highlighted above, we have glowingly positive reviews online about the services we have been able to offer here at Silverwater Plumbing. This includes the 57+ 5 star reviews on Google alone, and there’s a reason why our clients continue to choose our emergency plumber services over all others when they find themselves in a bind. 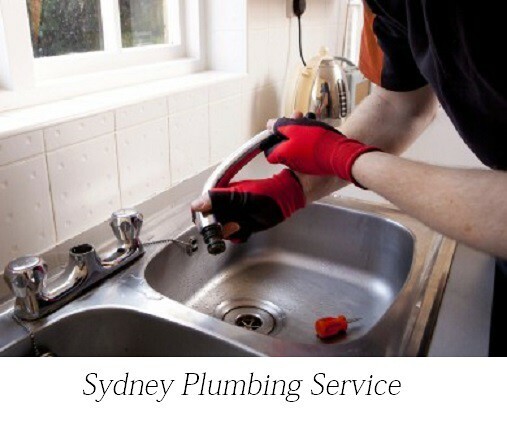 We take real pride in our reputation here at Silverwater Plumbing and are serious about making sure that our friends and neighbors throughout the Sydney community are always able to leverage the best Sydney plumber services available day or night, emergency or otherwise. 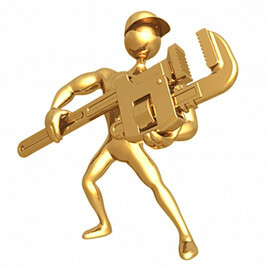 If you end up finding yourself in a plumbing emergency, or have noticed issues with your plumbing system that may cause an emergency situation in the near future and want to have them looked at and addressed, simply contact us at your earliest convenience (anytime, day or night) and we will be more than happy to help in every way we are able to. You can use our online tools to reach out to us whatever is most convenient for you or you can simply give us a call at (02) 9099 5759 and speak with one of our friendly, helpful, and eligible support staff to guide you through this process without any headache or hassle on your end. 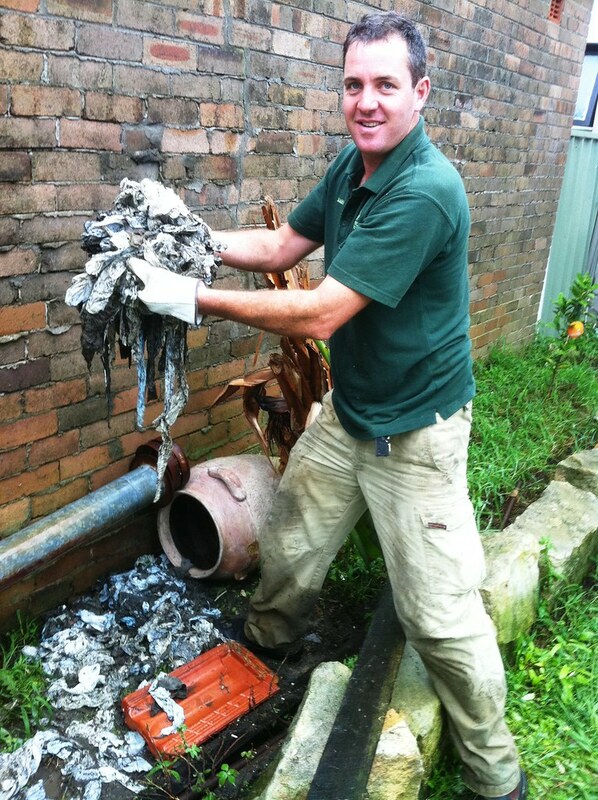 Our experienced professionals are based in strategic areas of Sydney to facilitate our Fast Guaranteed One Hour Service. Find more details in Facebook and Twitter..
At Nw plumbing and drainage the aim of the company is to provide rennovation and routine maintenance on your business’ plumbing systems or your home. 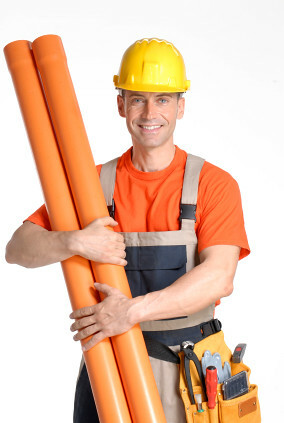 our team of professional plumbers can help you. Sewer lines can become clogged for a number of reasons. 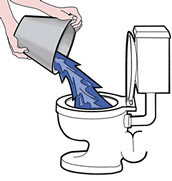 Left unrepaired, a broken or clogged sewer line can cause significant damage to your plumbing system. What's even worse, it can result in wet and soggy sewage spots in the yard. The disgusting odours, clogged drains and overflowing toilets can cause severe damage to your property if not treated immediately. The effect on your family's health can be severe! 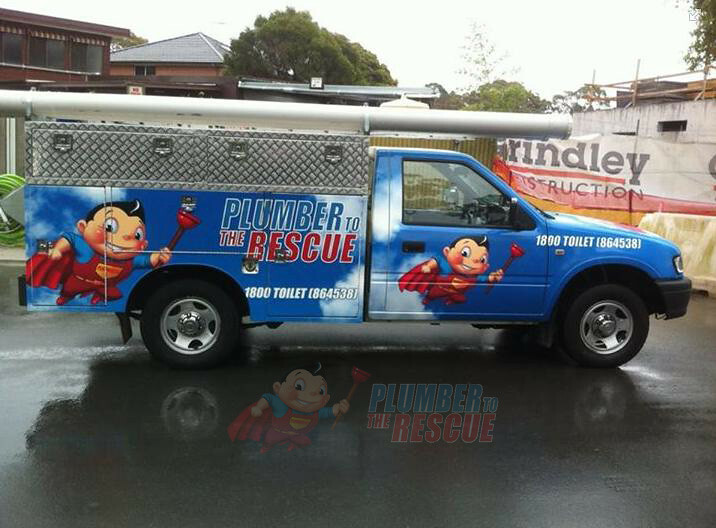 Find more details in Facebook and Twitter..
www.plumbertotherescue.com.au/ Sydney Plumber Plumber To The Rescue 2/377 Kent Street, Sydney NSW 2000 1800 864 538 Plumber To The Rescue have the experienced, professional and trained plumbers. 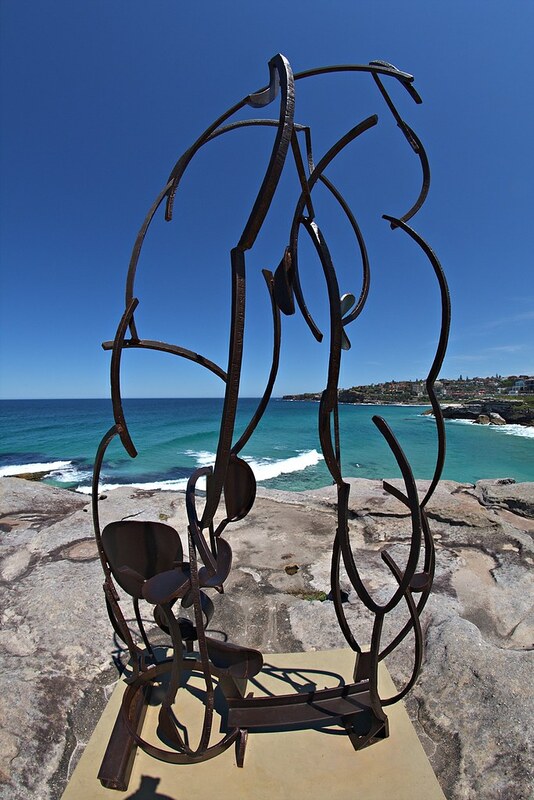 We offer trustworthy technicians, 24/7 rescue service and up front honest pricing in Sydney and surrounding areas. Mr Washer Plumbing and Electrical is your one-stop shop for a reliable plumber or electrician in Sydney. Their plumbers and electricians have been trusted for over a century, so you know they won’t leave you high and dry. Call our 24 Hour Plumber emergency service. Mr Washer plumbers and electricians undergo continual professional training in the latest plumbing and electrical technology and health and safety techniques and you can rest easy knowing that Mr Washer tradespeople are fully insured and will clean up after the job is complete! 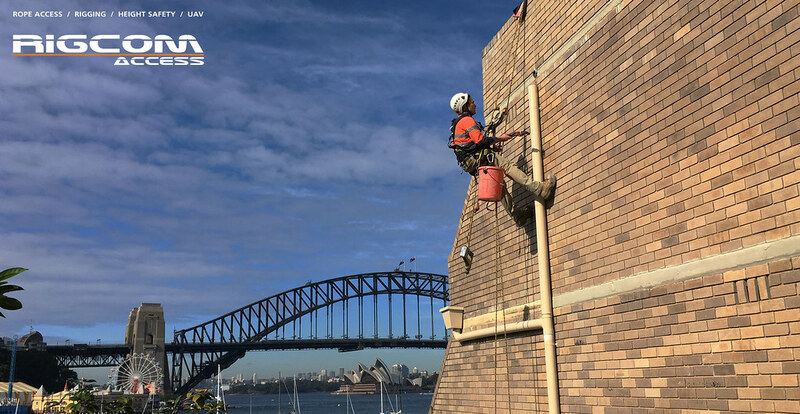 With fast, courteous and punctual professional service, up-front guaranteed quotes and well-trained and experienced Sydney electricians and plumbers, Mr Washer Plumbing and Electrical delivers the most reliable plumbing in Australia. 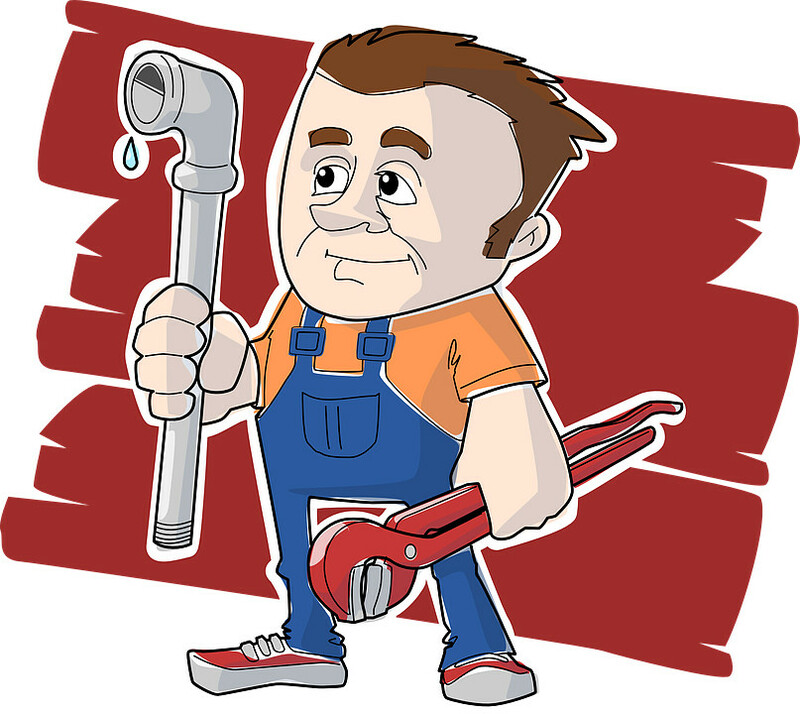 Checklist For hiring the most suitable plumber in Sydney by All hours Plumbing. We ensure you quality services round the clock. 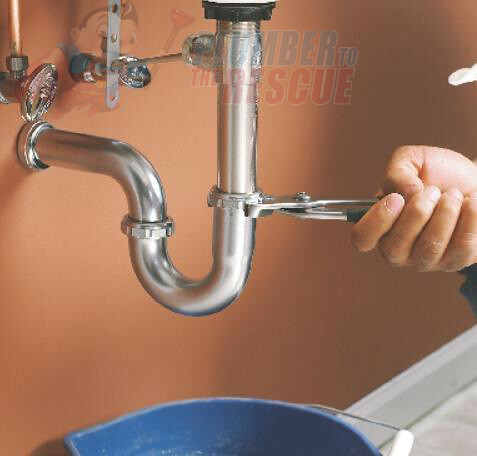 Plumber Parramatta will be taking care of everything in the plumbing sphere so that you can have access to the best and satisfactory services always through us. 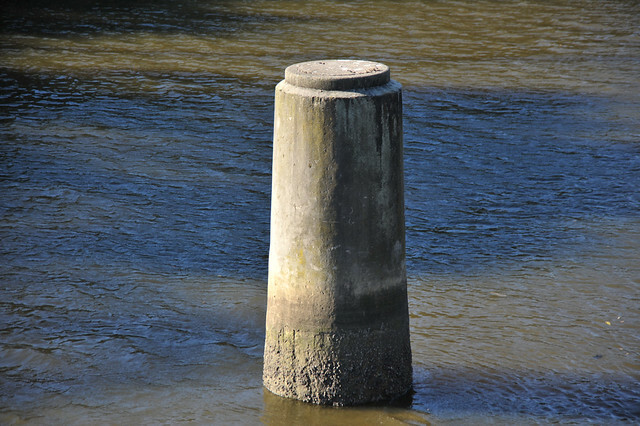 The sewer main crosses the Cooks River to a pumping station. They must have needed access under the river, but didn't want the river to get in. I've never seen this used, but that's not saying much. 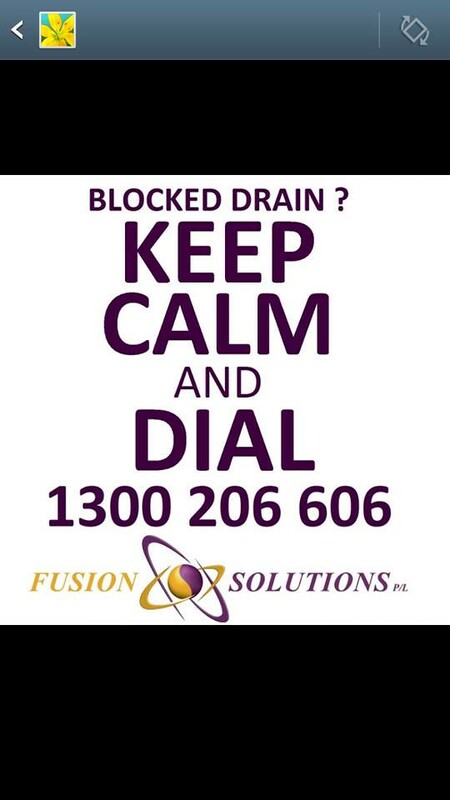 Credit: Pipe Perfection Sydney’s only plumbing experts with a money back happiness guarantee! Our customers describe us as reliable, thorough, punctual and knowledgeable and that’s just beginning. Whether it’s a blocked drain, a leak, a gas installation or no hot water, Pipe Perfection Plumbers are the Inner West and Eastern suburbs of Sydney’s expert on all things plumbing, drainage, roofing and gas. And we back it all with our 100% money back happiness guarantee.